I'm so excited my dear readers, to finally share with you all my big surprise! I was asked to host a giveaway and I said, YES! The host for Bramblewood Fashion's first giveaway is Fabric Creations. 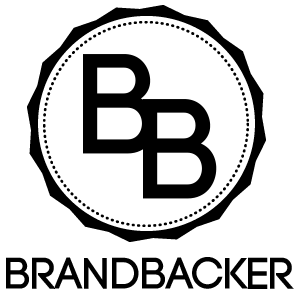 Do check out their website, as they have some awesome stuff! =) Including some really great fabric. The giveaway will close on May 9th at 11:59 PM (EST), with the winner being announced sometime on Monday, May 10th. The winner will be chosen at random using random.org. A giveaway! How exciting! The totes are both lovely! 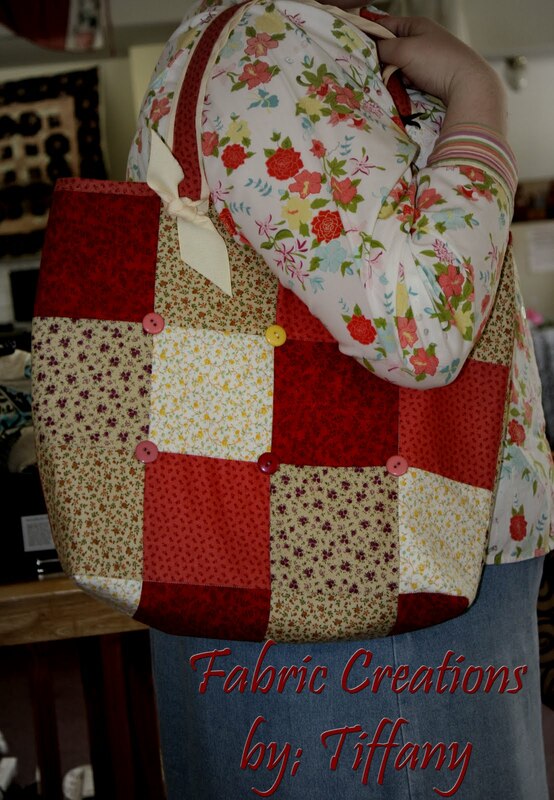 I think I like the Patchwork tote best, it just has my colors in it. I already follow your blog but I also just followed you on Blog Lovin'. This is such a great giveaway! I am following through blogger. they really have cute things there! How fun (& cute)! You can contact me through my blog. My fav is the Roll tote! This looks awesome especially since my birthday is on May 9th! If you ever are interested in redoing your banner that you have now for your blog let me know! Maybe I can redesign it for you! I'm a follower of BrambleWood Fashion! I love the Roll Tote bag! I would love to enter! Just contact me by my blog, An Old-Fashioned Girl! I LOVE the Patch work tote! I like the roll tote bag! Enter me please! :) I like the Roll Tote Bag the best! You can contact me at my blog. God bless! I am now following your blog! Thanks so much! God bless! Oh, what a lovely giveaway! Please enter me! My favorite bag is the Patchwork Tote... Simply delightful and so very cheerful! I am now a follower of Bramblewood Fashion! You will find the post towards the bottom of the page! I would like to enter!! I like the second bag best! I like the patchwork bag! Thanks for the giveaway!!!! 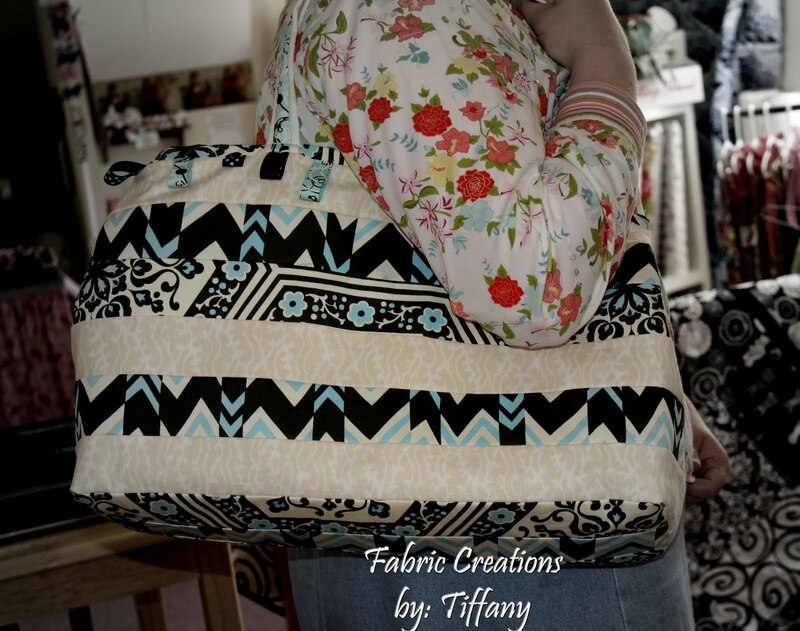 I love the patchwork tote. How exciting - I'd love to enter! 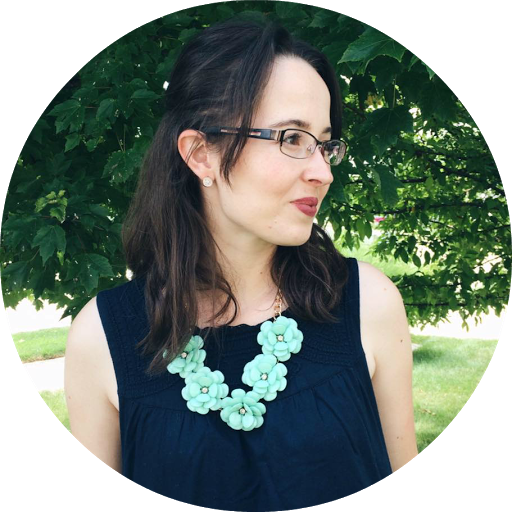 I have been following you on Blogger for a week or so (since I found your blog!). I really like the patchwork tote bag best! 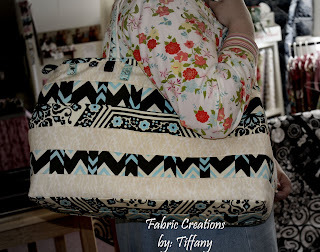 I like the patchwork tote, that would be perfect to hold all of my church stuff every Sunday! i just posted this on my tumblr blog! Beautiful Totes. I would love to win one! Hello, I want to enter the giveaway. I would love to enter your giveaway! 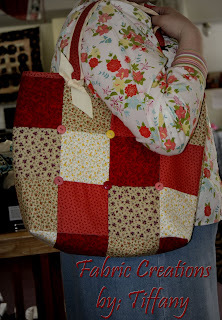 I love the patchwork tote...I LOVE RED! Oh I forgot to put which tote I liked. I like the Roll Tote Bag.